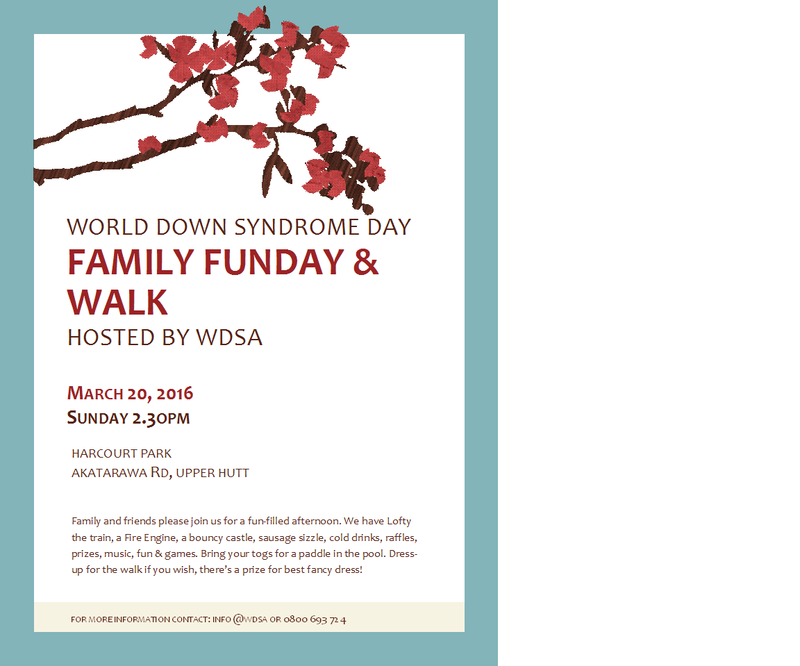 Check out our Autumn Newsletter featuring fun from World Down Syndrome Day. To try and keep the Associations costs down we will only be sending out the newsletter by post to those that dont have an email or if it is specifically requested via post, it is a great read with lots of great information for and about our community so please take the time to follow the link and have a read..... All feedback on the newletter and the new process is appreciated..
music, fun & games for all ages. Bring your togs for a paddle in the pool.